Knowing 3D modeling terms is key to connecting with 3D modelers. It’s vital because when it comes to task processing there is a huge issue of understanding. 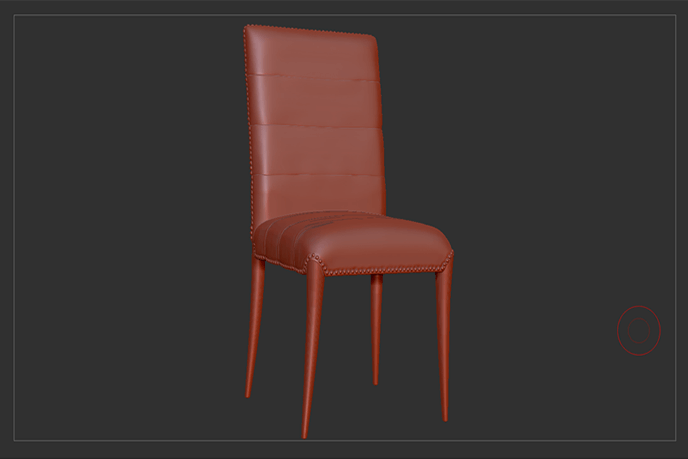 A furniture producer has technical specifications, sure – but translating them into a 3D model is a different story. The miscommunication begins when project managers explain current progress and what problems have occured – using their alien terminology! Don’t worry, there is no need to learn every facet of the sphere. In fact, knowing just a handful of common words can significantly ease communication and help get 3D models faster. Here are 12 most common 3D modeling terms that UFO3D clients struggle with. No, this is not a joke – out of all 3D modeling terms, surprisingly, people get confused with this one. A 3D model is a three-dimensional representation of an object created with 3D modeling software. Everyone is familiar with 2D drawings – the flat depictions of items, sometimes mimicking 3D with perspective tricks. Third dimension offers more than that – 3D objects can be seen from all directions. Another thing to keep in mind about three-dimensional models is their Level Of Detail (LOD) – that determines how detailed they are in correlation to distance from “camera”. This means that the closer an entity is, more elements can be seen. 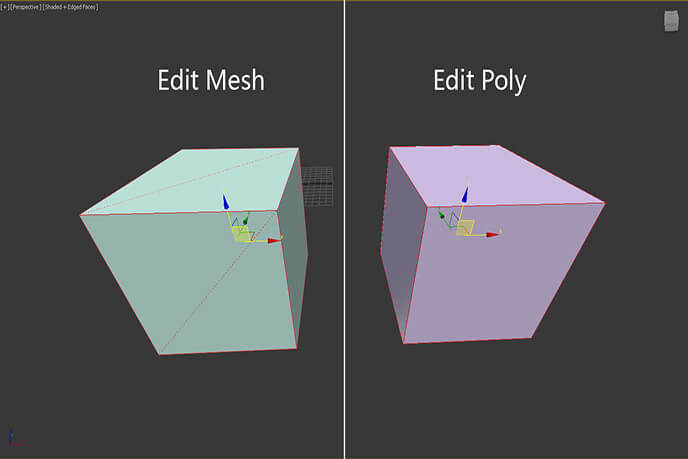 A few of the common confusing 3D modeling terms are polygon, NURBS and NURMS modeling. A polygon is a flat geometric shape, a proverbial “brick” of any 3D model. There are several components all of them have: vertices (points in space), edges (pretty self-explanatory, the things that determine its) and faces (surfaces consisting of three or more edges). A spline is a mathematically precise curve, that can be dragged and bent in any way possible. 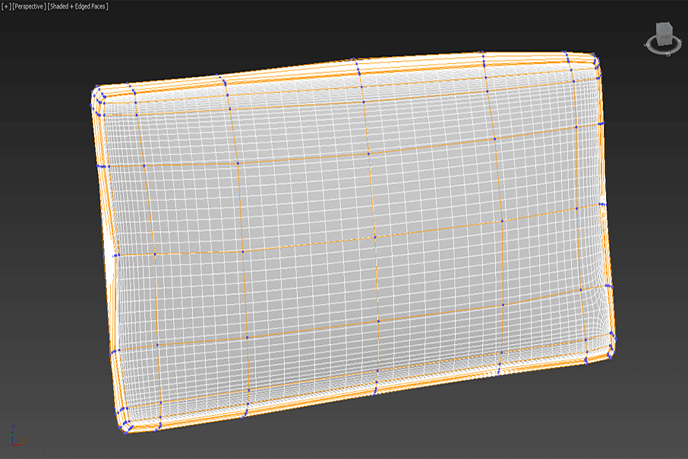 A lot of splines make up a “skeleton” for a 3D model. 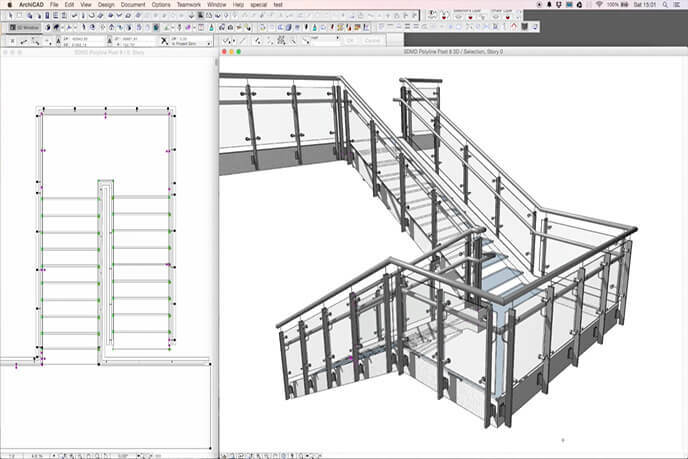 Resulting “scaffolding” is then covered with polygons. This method of model creation is much easier than building 3D models with nothing but shapes. It also makes items look more natural and consistent, which is perfect for animation. Remember 90’s video games? More specifically, how edgy entities looked there? Those are what is called “low-polygonal” models. Modern software is capable of producing objects consisting out of billions of tiny polygons, making edge detection impossible to a naked eye and allowing superb LOD. This is the result of NURMS, or subdivision surface modeling. It’s used to smoothen edges of polygons by subdividing each face (shocking, right?) into smaller pieces. These are the differences between ways of 3d modeling in a nutshell. If you want to learn more about specifics, check out the article about differences between polygon and spline modeling. 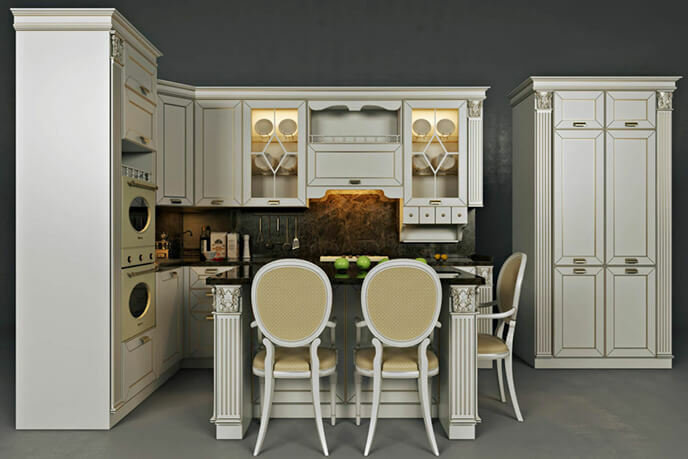 3D sculpting is one of the new methods of creating 3D models, quickly gaining popularity – so this 3D modeling term will come up a lot in communication with your personal project managers. 3D sculpting software allows creating 3D models by molding and shaping them like clay, instead of resizing and combining shapes. Despite confusing name, this is one of the simpler 3D modeling terms. 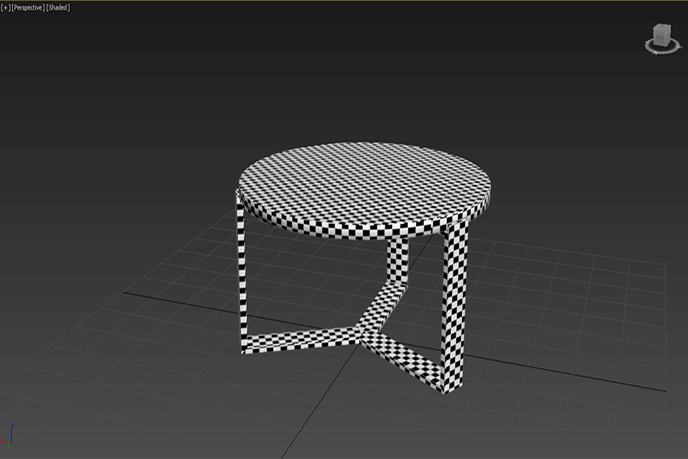 Texture mapping is the process of placing a 2D image on polygons in order to simulate certain material. It’s cheaper and faster than painstakingly recreating a texture in 3D manually. One of confusing 3D modeling terms is 3D rendering. One might ask: isn’t 3D modeling and rendering all the same? This isn’t true. The former is used to create the raw shape, while the latter refers to doing the rest of the work: adding color, texture, special effects, adjusting lighting and Depth Of Field (DOF), etc. There are a lot of technical 3D modeling terms regarding lighting and shadows. Most 3D modeling software has plugins for calculating and rendering light: V-Ray and Corona. While V-Ray is very popular and has a lot of functionality, Corona wins in terms of capabilities for rendering light going through transparent materials, renders scenes faster and is less taxing on the system. But that are the technical issues, the term that is of any interest to you is ambient light. 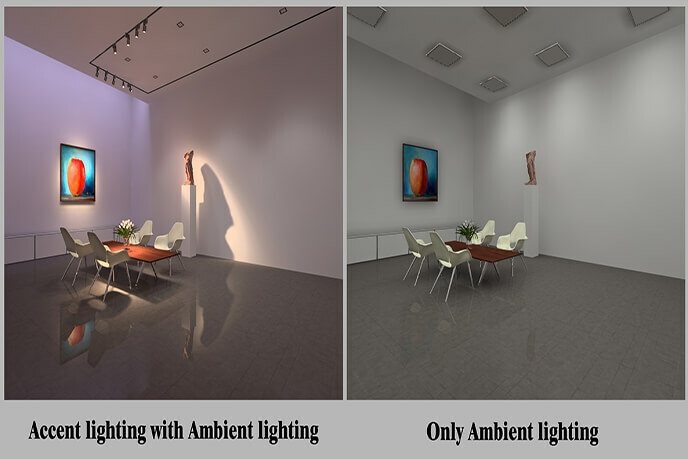 It refers to uniform all-directional light illuminating object from every side – the so-called “global illumination”. To create photorealistic 3D objects they need to look as natural as possible. 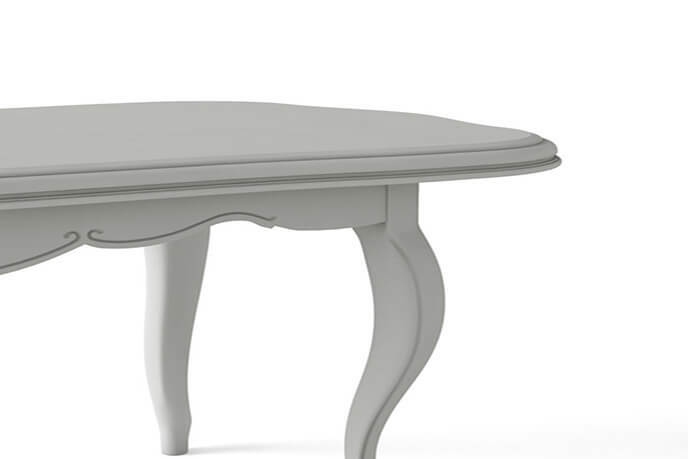 Beveling is one of the 3D modeling post-production stages during which sharp edges are eliminated, increasing realism. Rapid prototyping is one of the few 3D modeling terms that are used more in other industries than in respective one. 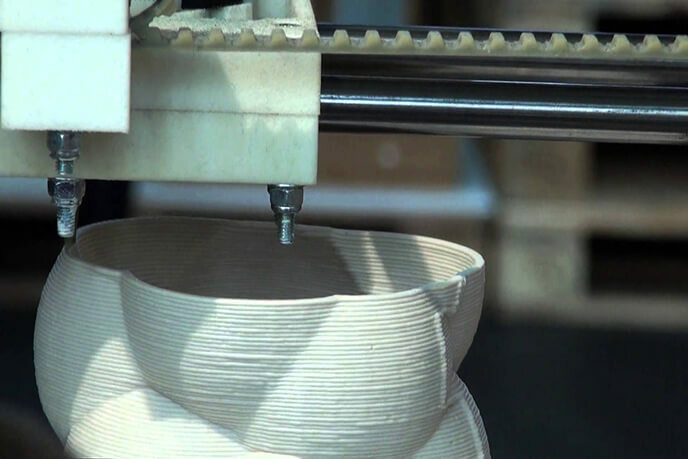 The process of RP involves creating a 3D object with 3D modeling software and printing it with a 3D printer. Right now it’s groundbreaking for experimenting with designs and in the near future it might be a viable way of manufacturing goods on industrial scale. This 3D modeling term means “Computer Aided Drawing (Design)”. Essentially it amounts to letting respective software translate a 2D drawing to a 3D model through complex algorithms. Its primary use is creation of 3D blueprints for any items, ranging from something as simple as screws to entire skyscrapers. CAD models can also be used as a mathematically precise basis for further 3D modeling. Another case of fancy 3D modeling terms with a simple meaning. Essentially, a mesh is a 3D object consisting of triangular polygons. Mesh complexity refers to how many polygons are there in a mesh – less means better software performance and faster rendering. 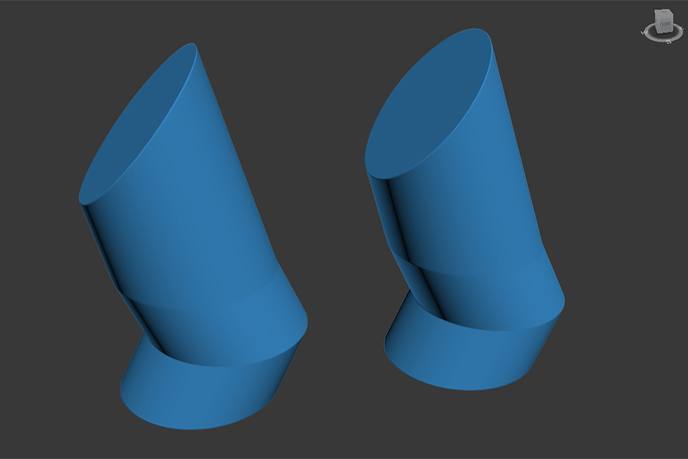 And there we have it – when 3D modeling terms are broken down and digested, they don’t look so alien anymore! UFO3D hopes that this short explanation will ease communication and boost project speed. If you want to try your knowledge out, this is a perfect opportunity. Get photorealistic 3D models today with our 3D product modeling services!